Industrial development in our region is on the rise, and this is good news because it should fuel greater demand for housing as large, new clients move to the market. When it comes to the economic development work that I and the Las Vegas Global Economic Alliance do every day, we forecast some major near-term opportunities. During the next year or two, we will see logistics and manufacturing operations locate in Southern Nevada. Much of this activity will be necessary to fill the millions of square feet of large industrial space currently under construction in Clark County. Additions of these new industries should help us further diversify our regional economy even as our community continues to support the construction and opening of major new resort casino projects like Genting’s Resorts World. The LVGEA will work with local and national brokers and site selectors to help fill industrial space that will be coming online in the near-term, but we also need to address long-term opportunities within our industrial market. 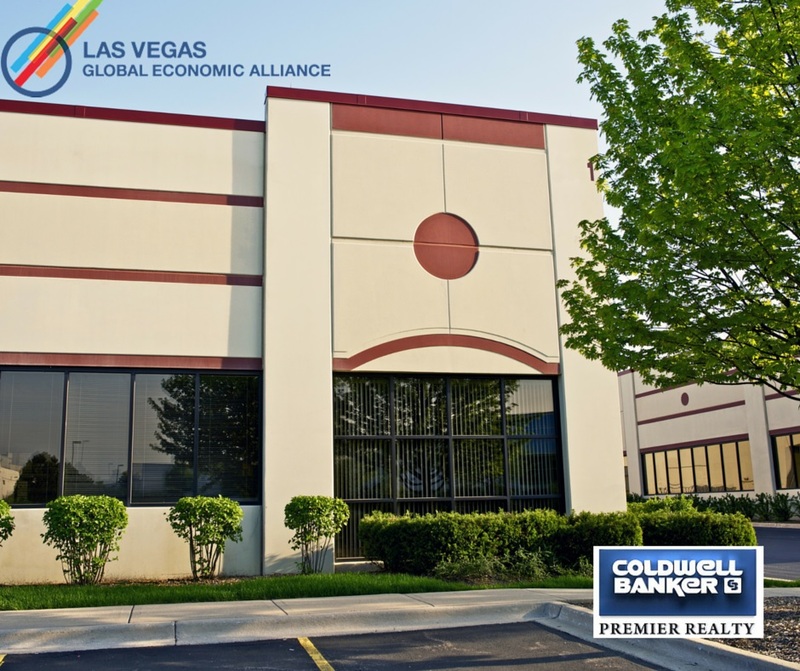 The business community in Southern Nevada does a good job measuring traditional industrial market indicators like vacancy and net absorption rates. There is a need, however, to assess other factors that will help stimulate more industrial development and perhaps even identify funding sources for those development. For instance, easy electric utility connectivity makes certain sites more developable than others.